Govt. of MP and affiliated to Vikram University Ujjain. Vidhya Sagar Institute Of Professional Studies, Khategaon offers various graduate courses as well as Post Graduate courses. 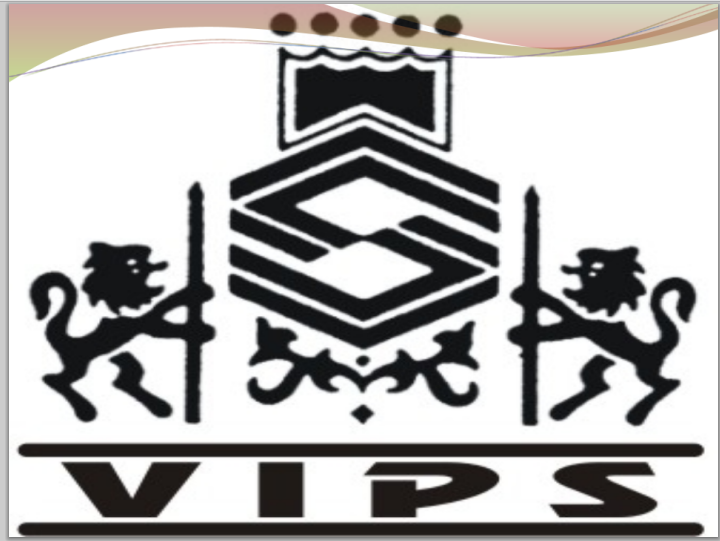 Vidhya Sagar Institute Of Professional Studies, Khategaon is affiliated to Vikram University, Ujjain. List of facilities available at Vidhya Sagar Institute Of Professional Studies, Khategaon for students. This page was last modified on 26 June 2014 at 16:06.